Did You Know About An Indian Platter That Isn’t Found In India? 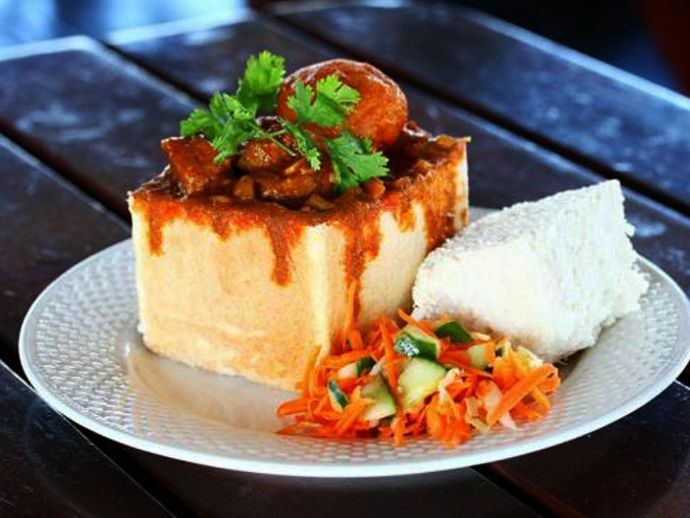 Bunny Chow was originally a vegetarian meal but later it got revamped and few non-vegetarian elements were included. Talking about Indian cuisine and Indian spices; we have so far sprawled the magic of its majestic taste across the miles. Be it heavenly biryani or oh so delicious pani-puri, it’s hard to beat the divine flavour of Indian platter. 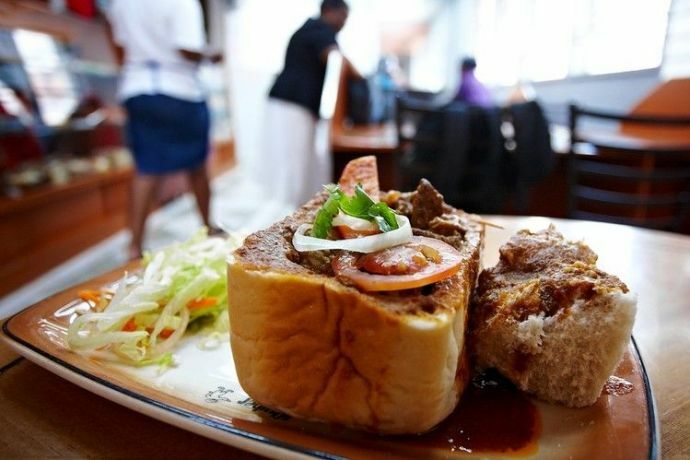 While we take pride in our cuisine, did you know that there exists a dish called 'Bunny Chow' in the city of Durb? It is an Indian dish but isn’t available in India! 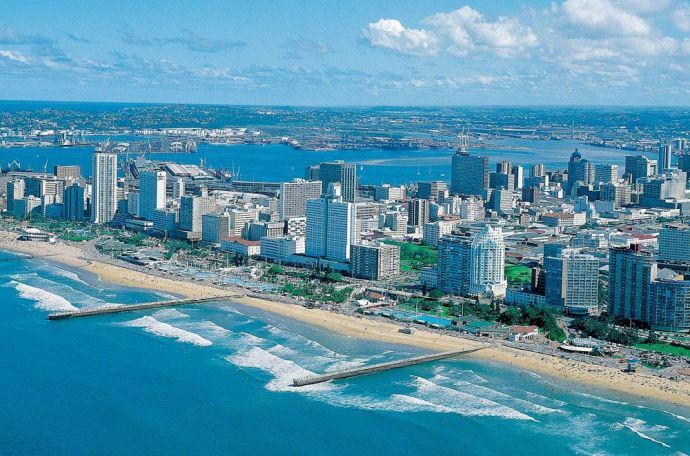 Durban is the largest city of South Africa, it has the highest concentration of Indians outside of India and Bunny Chow is very popularly eaten amongst them. Not going by the name, Bunny Chow has nothing to do with bunny (rabbit). In fact, it is a spicy curry gravy that has mutton, chicken or bean in it. But what makes this dish standout is, the way it is served. A large loaf of bread is scooped out from the centre and the curry is then poured into it. Like the Indians do, Bunny chow is mainly eaten by using your fingers. They say there is no other way to savour this dish as the flavours of the gravy gets soaked in to the every corner wall of the bread. So, any plans to fly down to South Africa?